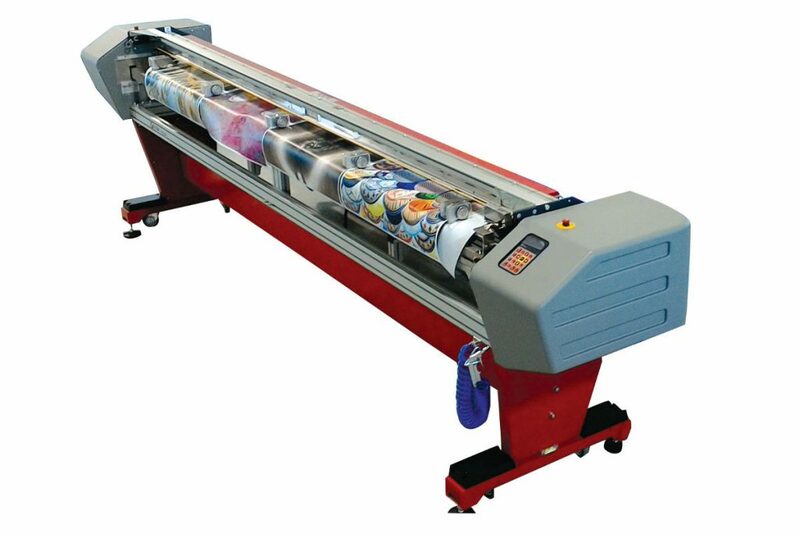 The FOTOBA XL series cutters are super fast to eliminate the bottlenecks in your finishing department. 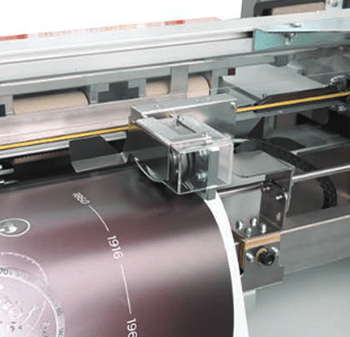 A single cutter is capable of handling the output of several printers.The XL cutters uses FOTOBA CUTMARKS to follow the edge of the image. 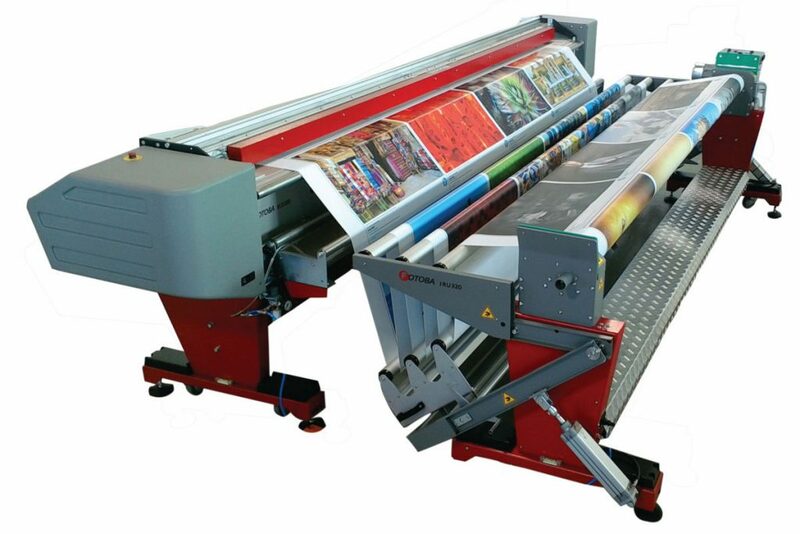 Regardless of any feed misalignment, the XL Cutter will automatically realign itself to the edge of the printed image. 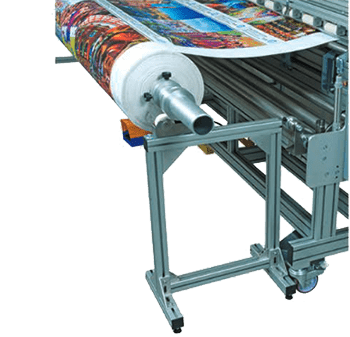 The XL cutter will always produce square finished images even if the printer fails to print parallel to the media edge or if the printer fails to wind up the rolls squarely (telescoping). FOTOBA CUTMARKS are embedded in most popular RIP softwares. 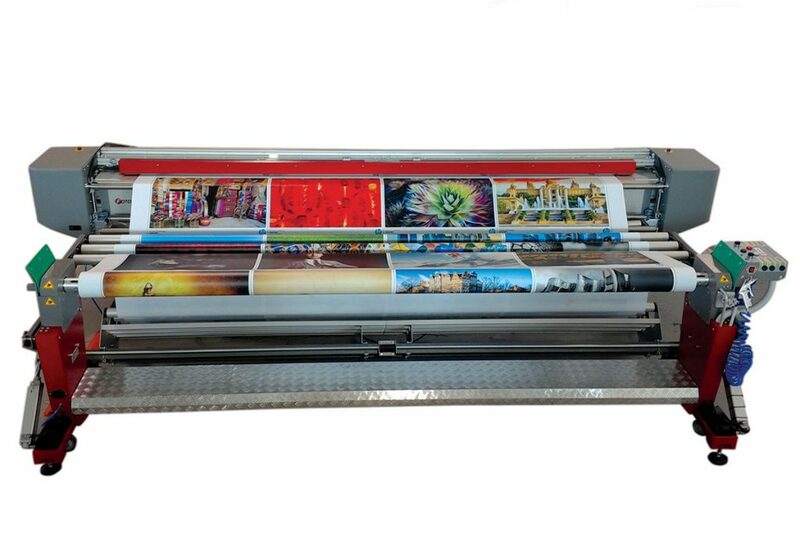 The XL Series can handle media with a maximum thickness of 40 mil including polycarbonate, laminates and encapsulated media, photo paper, vinyl, self-adhesive vinyl, graphic arts film, duratrans, canvas and much more. Provide contact information below for a live demo. 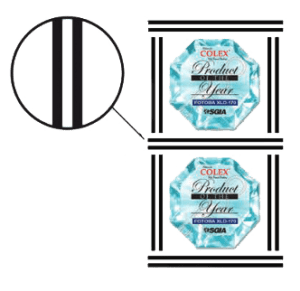 Provide contact information below for pricing information. Max roll diameter allowed: 26cm/10in. Feeding speed: 100 ft. per min.